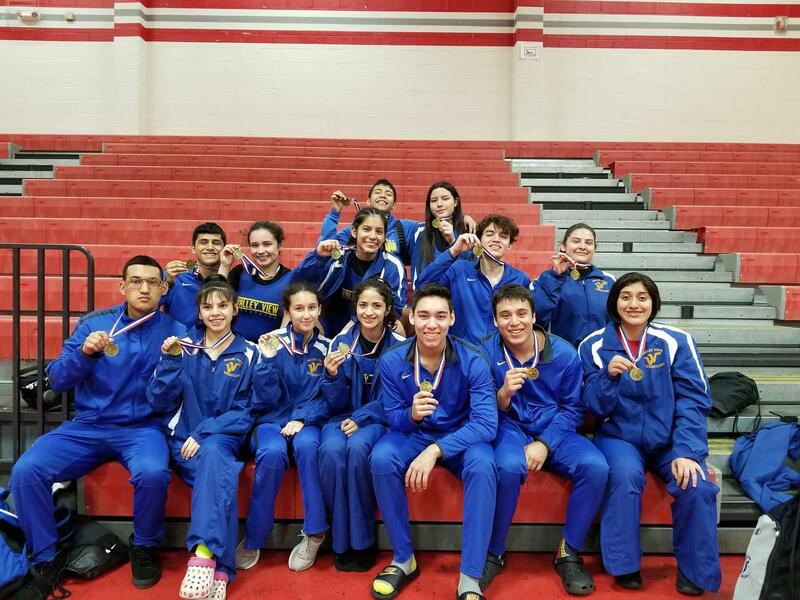 WRESTLING TEAM ADVANCE TO REGIONALS! 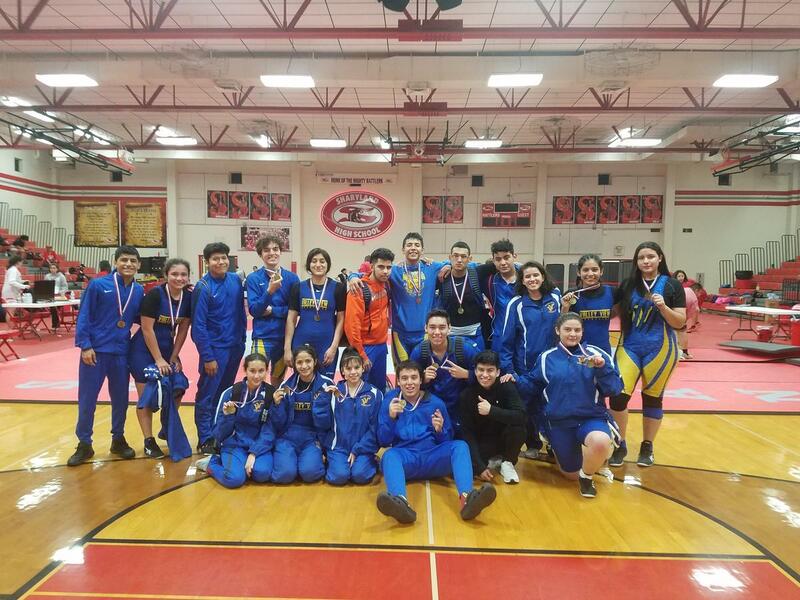 We are very impressed with our wrestlers and coaching staff on what the team has been able to accomplish in such a short period of time. 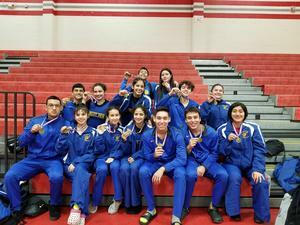 Congratulations for advancing to Regionals. It was a total display of teamwork, positive attitude, hard work, persistence, and pride. 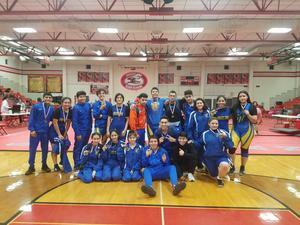 We are very proud of our wrestling team and coaching staff. Keep up the great work! GO TIGERS! !